Cha-am Beach (Give It to Get It #1) – Yannix(Thailand)Co.,Ltd. 25 June 2016, PHETCHABURI, Thailand. 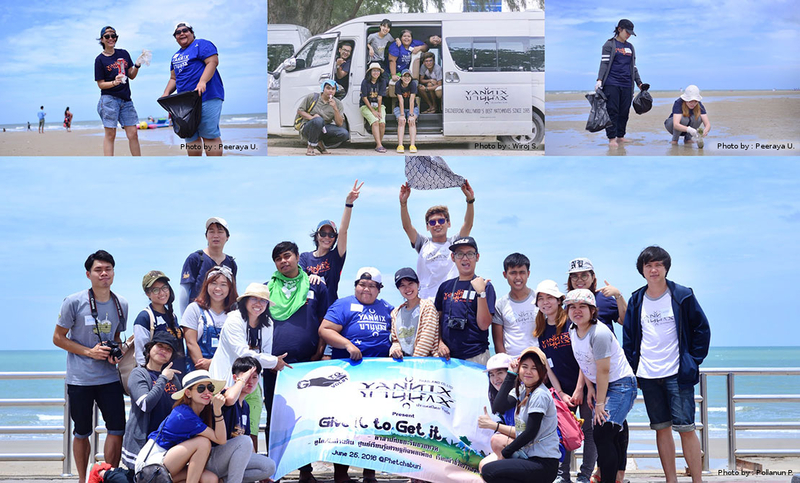 In the inaugural event of the “Give It to Get It” campaign, Yannix volunteers visited Cha-am Beach where the mission was to clean up the beach while promoting the maritime environment. A wonderful time was had by all who attended.